PULLMAN – Washington State (8-13, 1-7) had only beaten UCLA (12-9, 5-3) 17 times in school history. That figure didn’t move Wednesday night in as the Bruins linear march to victory ended in a merciful final score of 67-87. The Cougars jumped out to a quick 5-0 lead with CJ Elleby drawing first blood before UCLA even bothered to defend their half of the court. Whether WSU was the most excited to play or the men of Westwood really were that disinterested upon the opening tip, Wazzu managed to nurse their lead behind standout senior Robert Franks for much of the first half. Once UCLA got it within one possession, a tandem of Viont’e Daniels treys kept the Bruins at bay. But not for long. With just about 8:30 left in the first half, UCLA had finally got their gears meshing. An 8-0 run over a 2-minute span was just the response needed for UCLA to claim their first lead. Ahmed Ali struck from deep to briefly tie it back up; however, the length and depth of UCLA’s roster proved supreme with time. WSU’s measurable were so greatly outmatched that Kent elected to pull both of his starting guards – Ali and Daniels – in favor of length in the first half’s closing minutes. Kent said postgame his guards were unable to protect the rim defensively, stop an isolation drive, or rebound to the necessary level. But even with the personnel adjustment, four of UCLA’s starters ended the night scoring double digits. Moses Brown, Kris Wilkes, and Prince Ali each had 16 respectively with an additional 10 by Jaylen Hands. The Cougs struggled to sustain a successful game plan offensively, and the Bruin’s full-court press ate up nearly a third of the shot clock on most possessions. As a result, WSU settled for low percentage shots. Plenty of which contributed to the 11-31 (36 percent) mark from beyond the arc. Frank went on to elaborate that WSU intended to beat UCLA from the inside out. 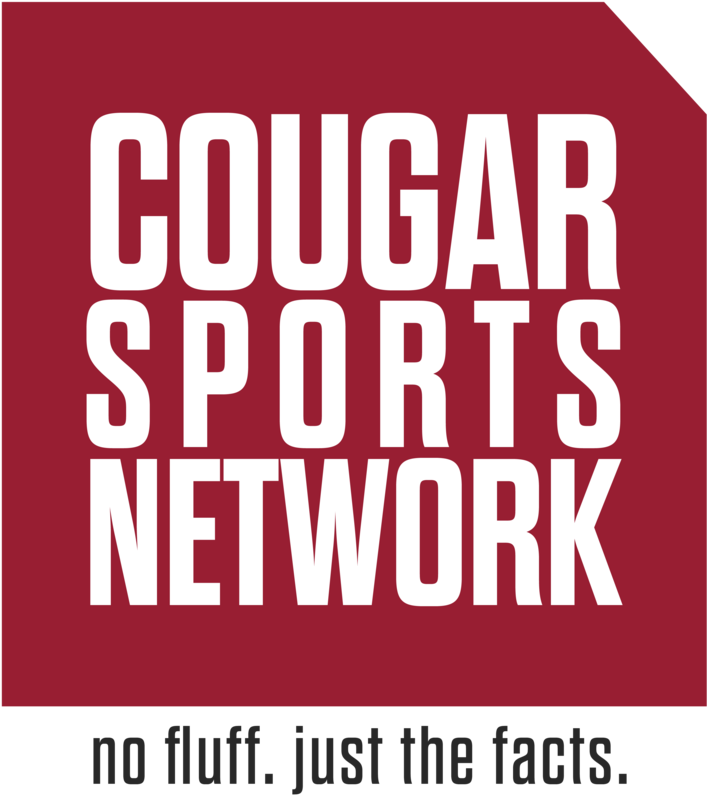 But after failing to establish a real presence in the paint, the Cougar offense was hung out to dry. Franks lead the floor with 21 points and 5 rebounds. Just beside him was Elleby with 15 and 8 assists. As a team, WSU shot 44 percent – far bellows UCLA’s mark of 59. Emerging sophomore Marvin Cannon only recorded 5 minutes tonight. Kent attributes this to a mild hip flexor injury suffered at Oregon Jan. 27 which has since kept him out of practice since. All seven of WSU’s conferences losses have come in form of a double-digit deficit, and they’re all-time record against UCLA drops to 17-118. Washington State continues their homestand with USC (12-9, 5-3) coming to town Saturday. Live coverage of the 4 p.m. tip can be found at the Pac-12 Network.